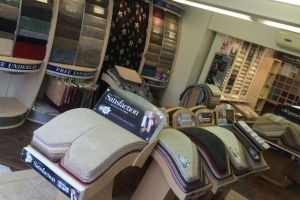 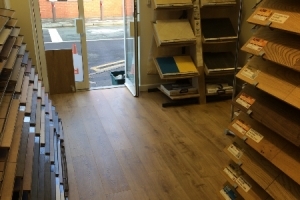 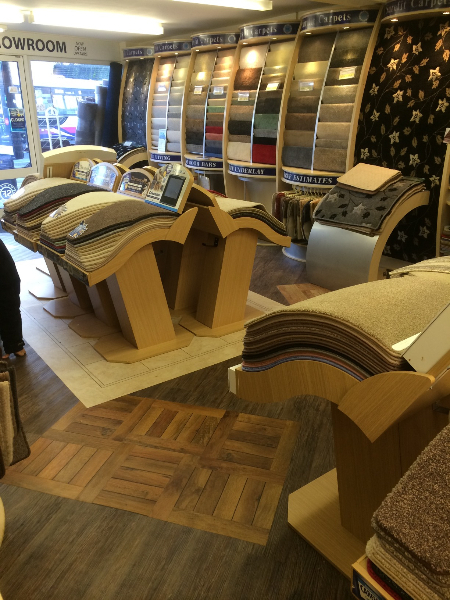 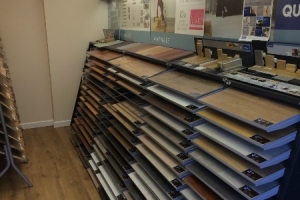 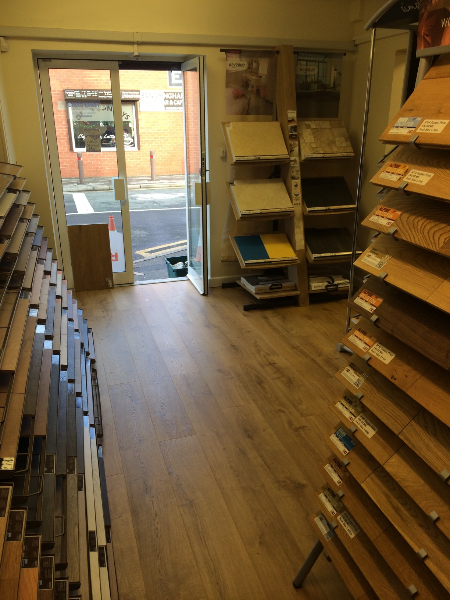 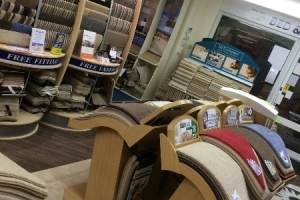 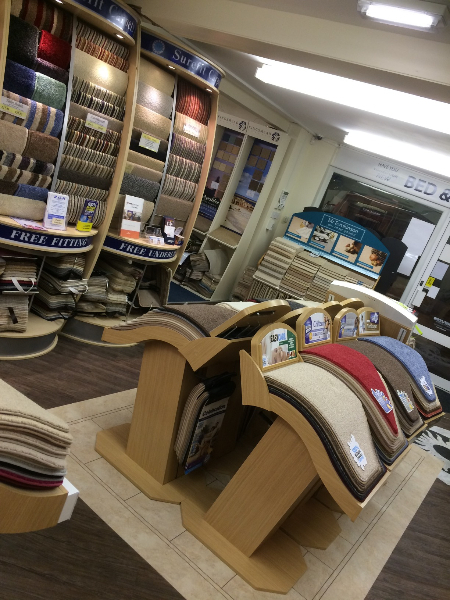 When it comes to flooring and carpet in Sheffield and surrounding areas, we’ve been the number one experts for over 22 years. 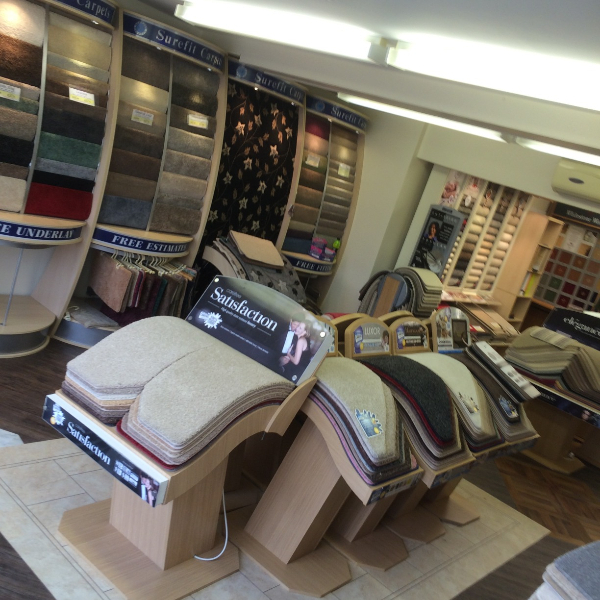 Professional, reliable and helpful – that’s us. 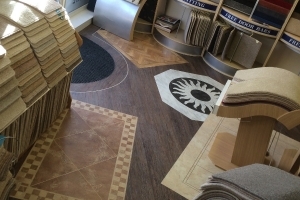 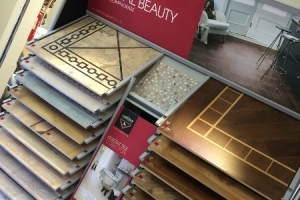 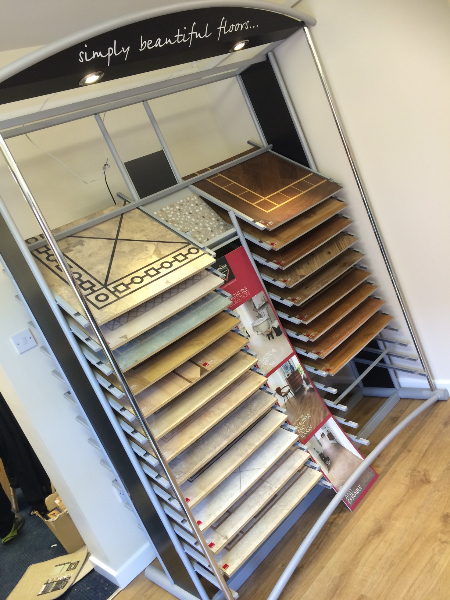 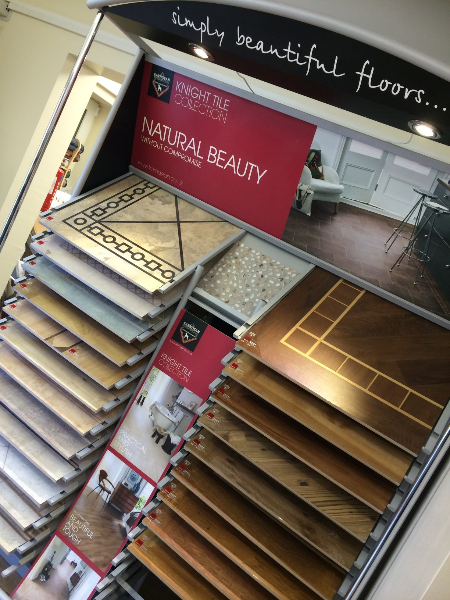 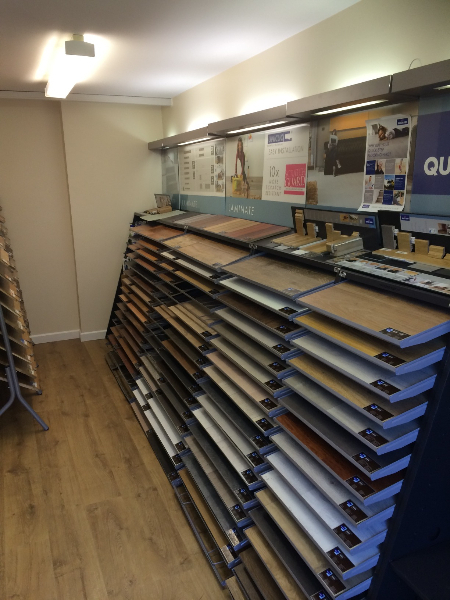 It’s our keen eye for flooring that really sets us apart. 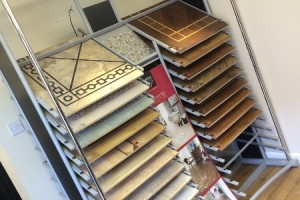 We only select long-lasting brands and we ensure there’s plenty to choose from in our range of styles, colours and designs. 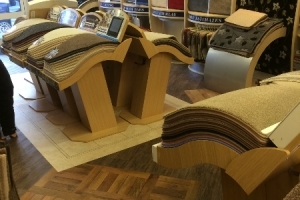 Call us today about our popular Choose At Home service, and find the perfect match for your home or business. 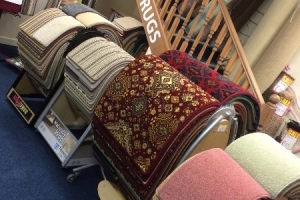 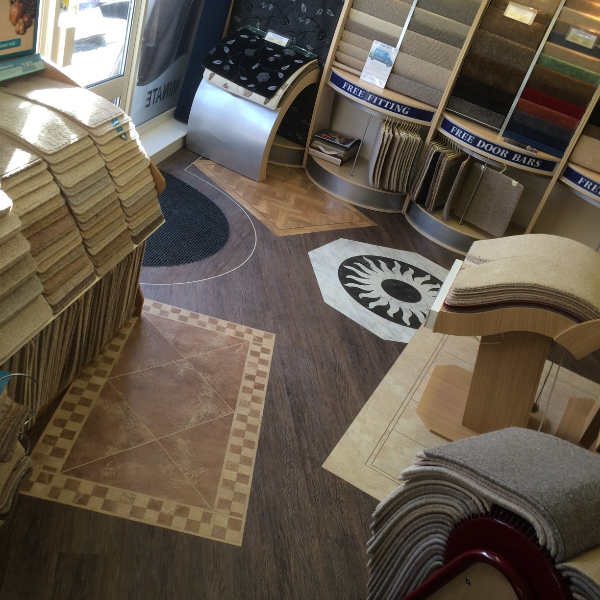 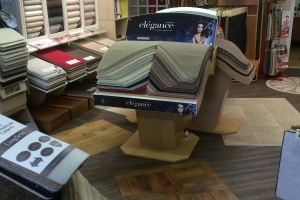 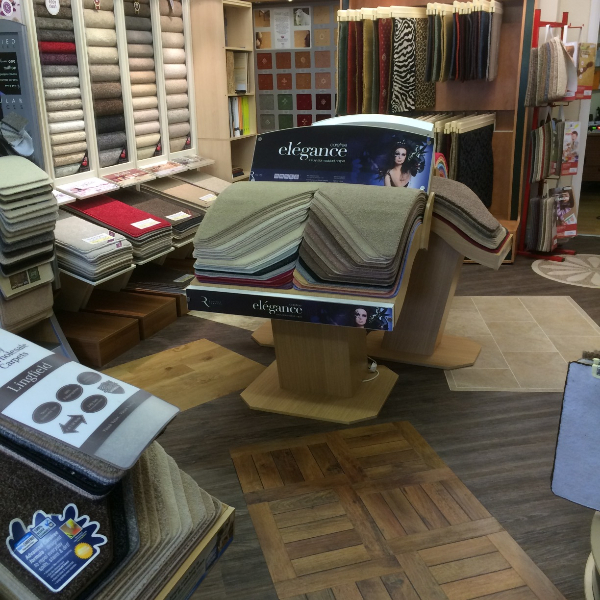 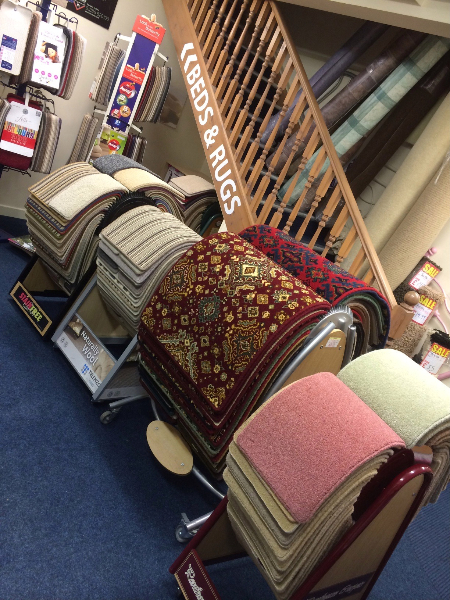 Our experience and high quality range of carpets and flooring, we’ll go above and beyond your expectations.